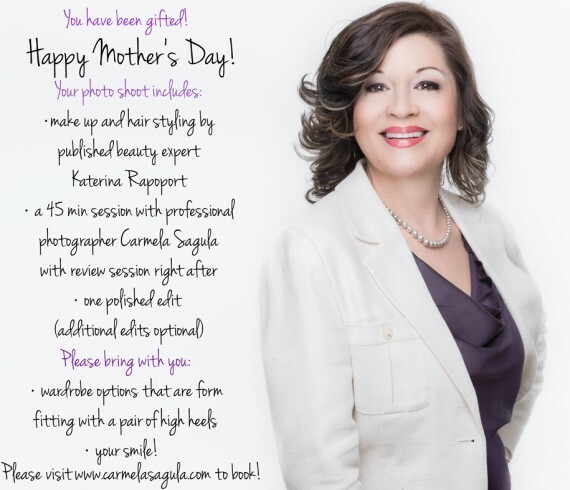 Mother’s Day Promo: Spoil Mom with a Makeover and New Photo! Promotion: Open House Head Shot Day set! June 28th from 10-2 PM, book now! Ladies and Gentlemen, our next Open House date has been set! As you know, we do them almost every last Sunday of the month. Unbeatable pricing and quality that you won’t find anywhere else! 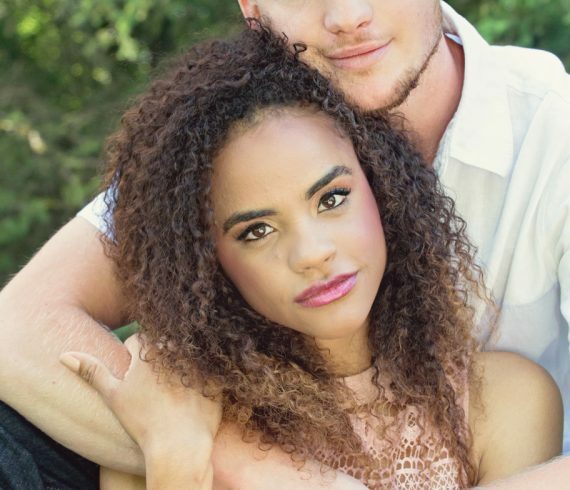 Make up and hair by Beauty Expert Katerina Rapoport Inc and photography/editing by Carmela Sagula Save by coming on this date and receiving our $300 package for just $99! That’s over 65% off! Time slots available from 10 am to 2pm on June 28th 2015. Book now! Only 3-4 spots remaining. Mother’s Day Special Still On…! Wedding Promo: SPRING2015 Book Now! It’s ‪#‎wedding‬ season! 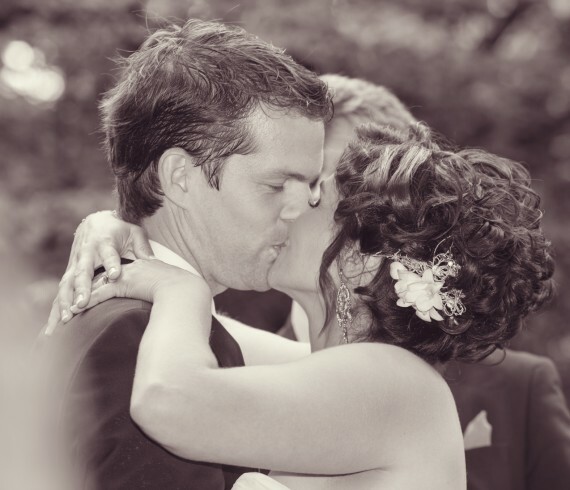 Don’t wait until last minute to book your photographer! 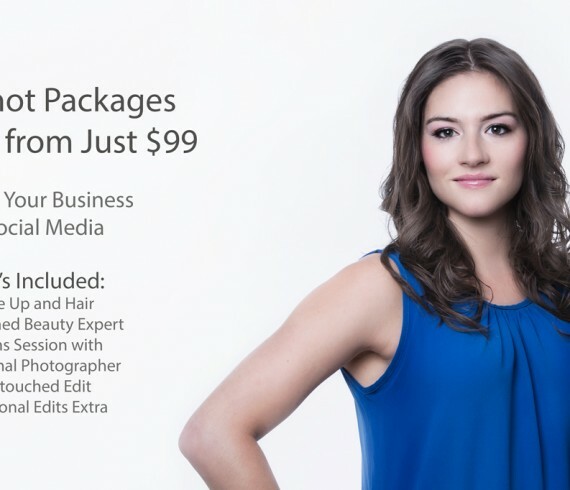 Use code SPRING2015 to save $300 off your ‪#‎photography‬ package with me. Book now! March 26th: Promotion on Now! Stand out in the highly competitive Business World! 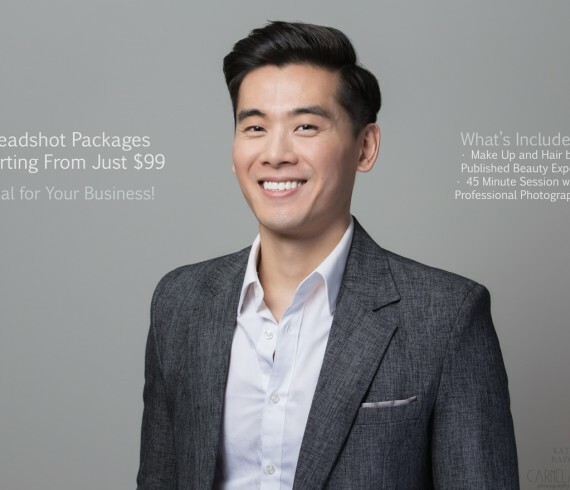 Katerina Rapoport Inc and I are hosting a Business Profile (Head shots) Open House Day March 26th, 2015 Packages starting from just $99!!! Spaces are limited book your appointment today. Carmela on How Did You Celebrate Love This Valentine’s Day? Williamzemo on How Did You Celebrate Love This Valentine’s Day?